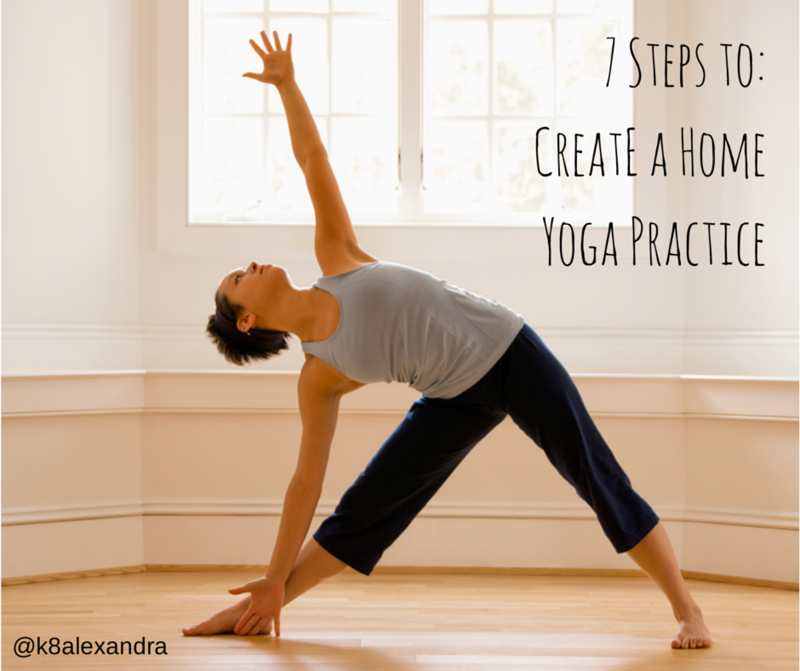 Many of my students here at Shambhala House of Yoga have mentioned they would like to practice yoga at home or while our on walks in nature (you know who you are) but that it’s often hard to remember the poses or a safe order for the poses. So I’ve put together a little guide to help you create a 15-20 minute home practice for yourself. NOTE 1- This guide assumes some knowledge of yoga and experience with a group class setting, as it gives a lot of personal choice, so you can start to pay attention to what you need and choose the practices that respond to those needs. NOTE 2- This is an energizing sequence for waking up the body, and is ideal first thing in the morning or during the day if you feel a lull in energy. If you’ like a calming practice for evenings, right before bed, check out my the ‘yoga for sound sleep’ video. Lying, seated, or childs pose are some good options. Arrive in your body and notice how you feel, make any adjustments so you can be truly comfortable. Witness the natural breath, without trying to change anything. Do this for a few minutes. We generally start with the stretching the spine and syncing the movement to the breath. · Seated forward fold, walking hands to left and right. · Twisting the spine- ie gentle seated twist. Sun salutations (Suriya Namaskar in Sanskrti) is a classical sequence designed to reach all areas of the body. There are a number of different variations for how to practice it and they can be done slowly or more dynamically. See how much your body remembers from group class, try to switch of the analytical mind that wants to ‘get it right’ and focus on moving and breathing. What standing poses does your body feel like today? Warrior 1, Warrior 2, Crescent lunge? See what comes up. What seated postures does your body feel like? Seated twist? A shoulder stretch? Or a forward fold with legs straight in front of you? What do you feel you need? An outer hip (buttock) stretch? Spinal twist? Leg stretch with a strap? No matter how short, always include Shavasana. Find a comfortable position, use whatever props you need to support you to rest and relax. Take 5 breaths, counting backwards, and as you exhale feel the body receiving the support of the earth beneath you. Then let go of ‘doing’ and allow rest and relaxation to take over. Now in general, remember yoga is less concerned with how your postures look, or how they are sequenced. Our goal is to pay attention to what is happening with the body mind and breath so we can begin to quiet the mind and become absorbed in the present moment. Focus on how you feel, pay attention to what you need, what feels good and let your breath lead. If the breath becomes strained, its likely a sign that you need to back off they way you are practicing, so you can come back to allowing the breath to be your leader. And most of all have fun with it!! * Bear in mind this is a very general guide for a “yoga as exercise” style practice. If you would like a personalized home practice specifically tailored to your body type and goals, you can book a one on one session with me. Or if you aren't in Sydney, take a look at some of my free online videos to support you to get into a daily yoga routine.